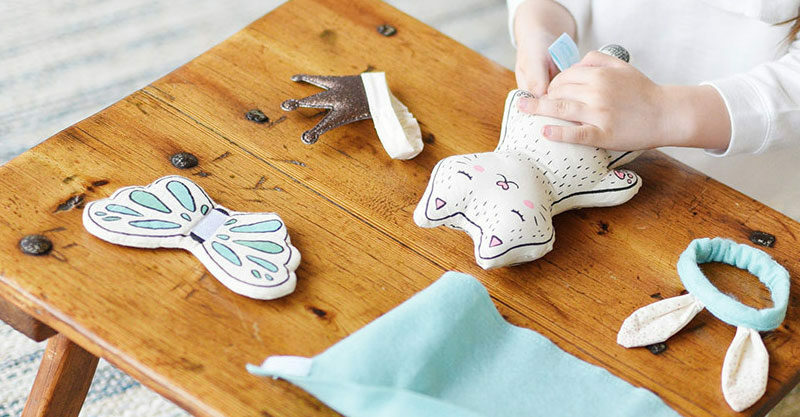 The youngest crafters of the family can get in on some of Seedling’s brilliant DIY action with the Seedling Littles collection of craft kits for toddlers. Designed for kids aged two to four-years-old, the Seedling Littles collection is packed with adorable, portable play kits for littlies to get busy both creating and playing. There’s several kits available and one to suit every tot. 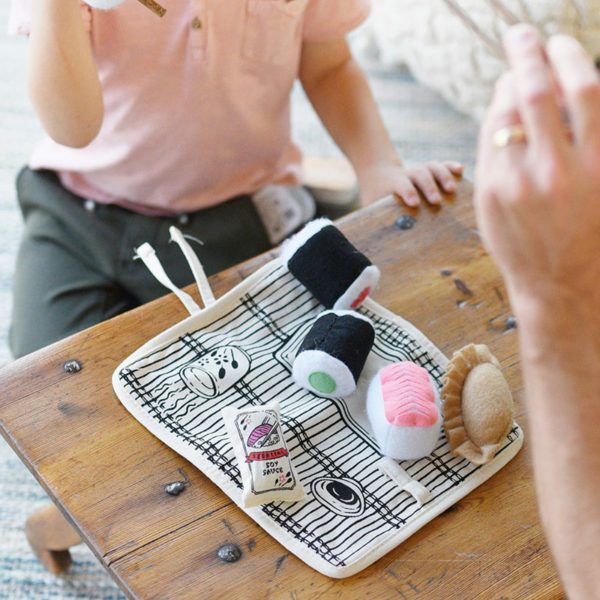 Wannabe astronauts will adore the Galaxy Rocket Adventure Cape (US$29.99), pint sized foodies can get busy setting up their sushi plate with Let’s Roll Sushi (US$19.99), while cat lovers will delight in the Royally Cute Kitty kit (US$24.99). Perfect for popping in the nappy bag or the car, Seedling Littles play kits provide great entertainment when out and about. 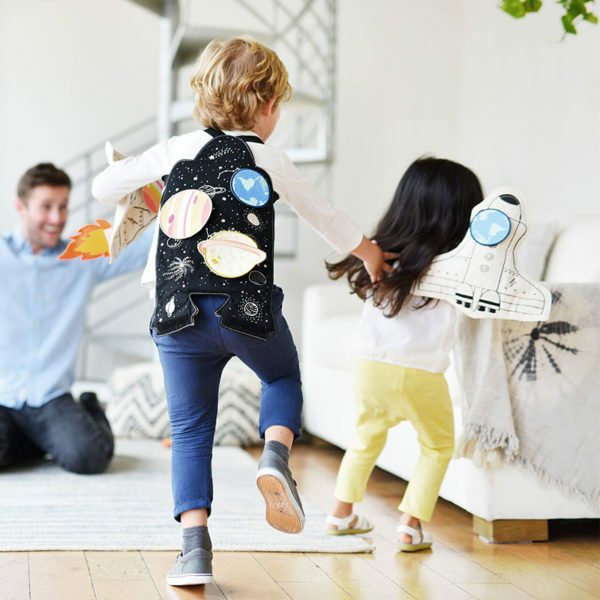 Seedling Littles kits push interactive play even further when used in conjunction with the free Little app – each kit has its own mini-game to enjoy! Not yet available in Australia, you can order Seedling Littles craft kits from Amazon.